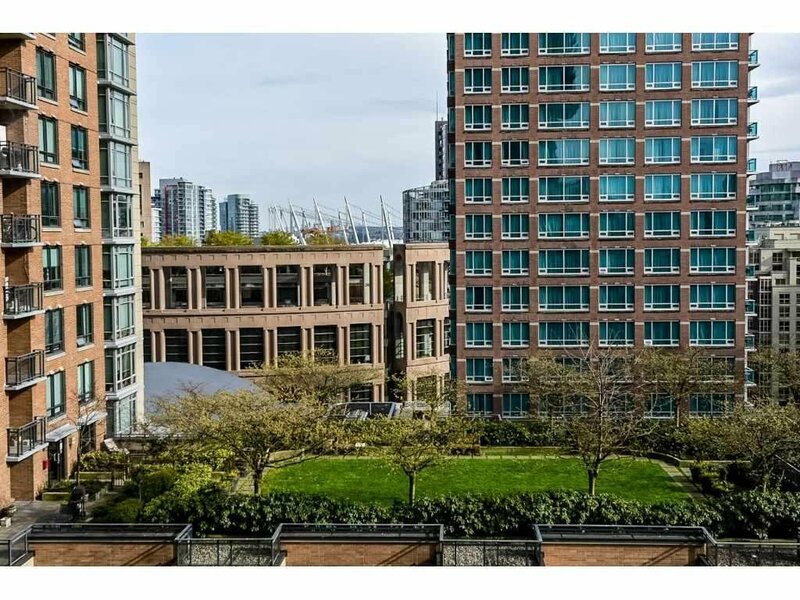 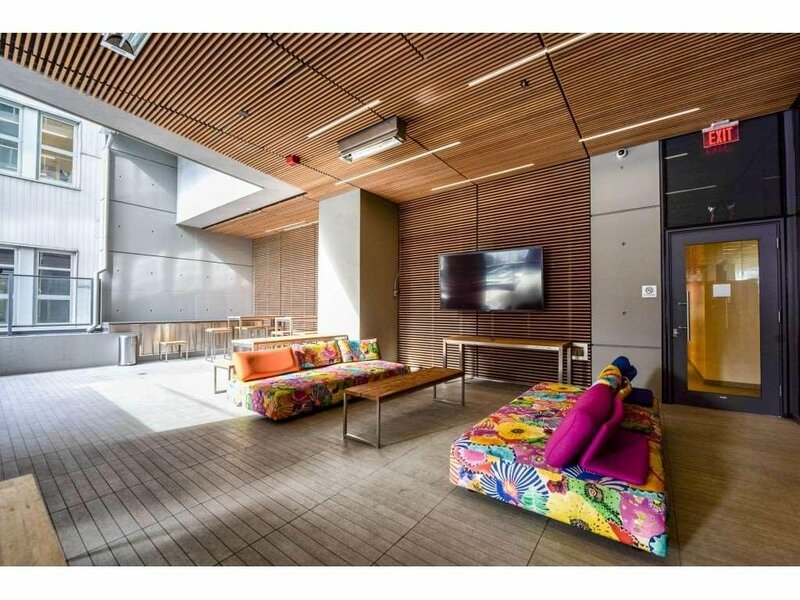 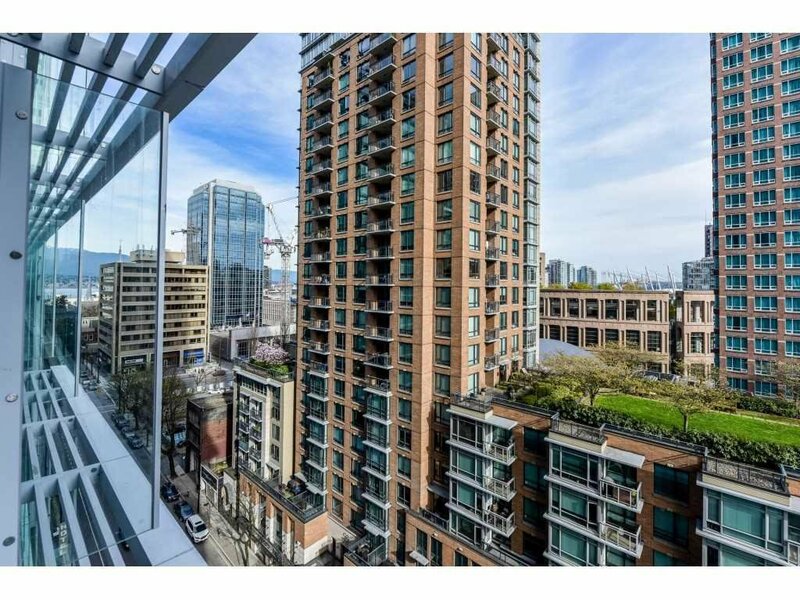 Prestigious Telus Garden in the heart of Downtown Vancouver! 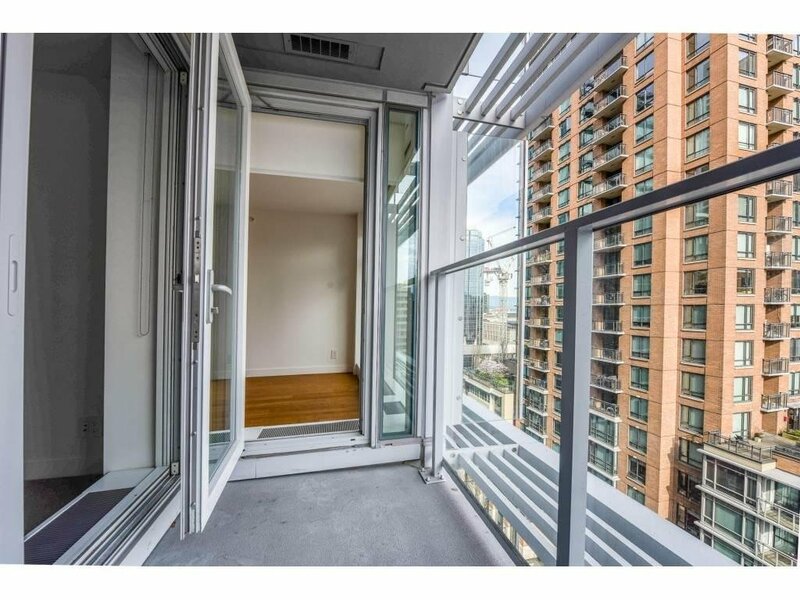 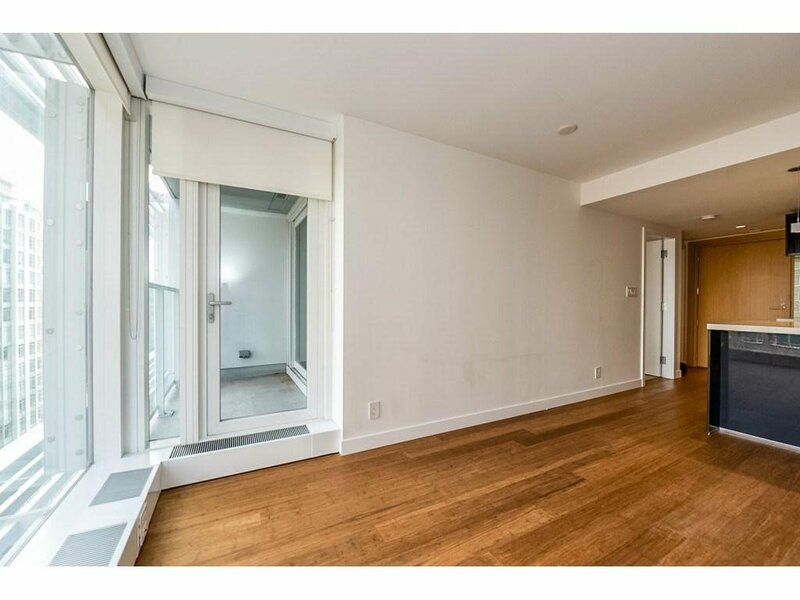 This nearly new 2-bedroom, 2 baths, plus flex room and covered balcony is facing southeast with a view of the modem Public Library, rooftop garden across the street, and surrounding high-rises in the area. 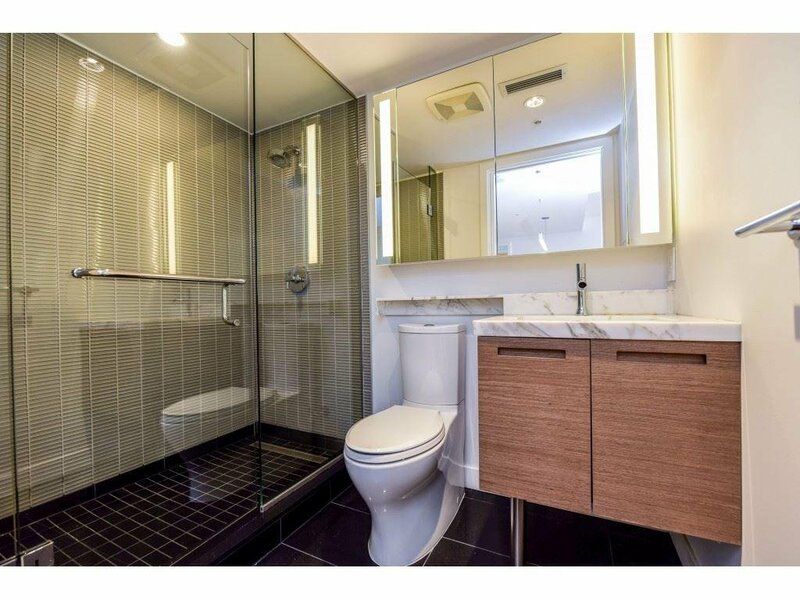 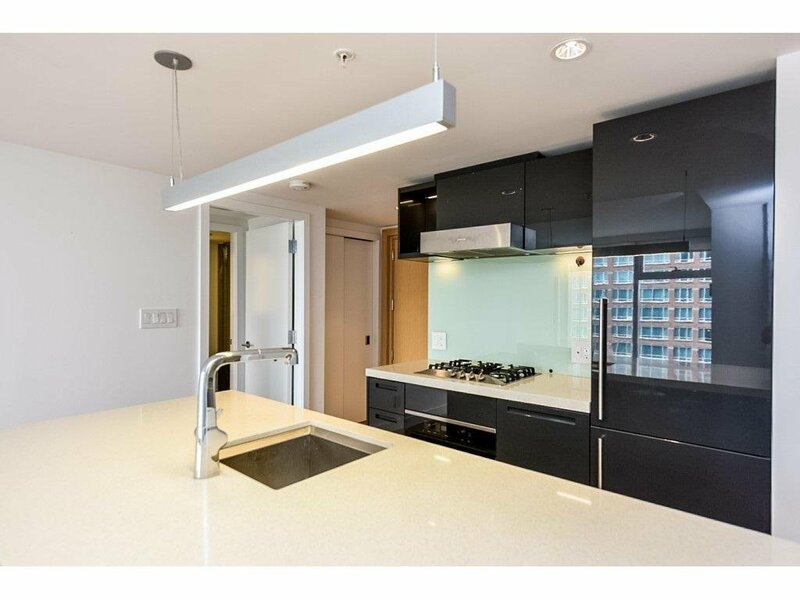 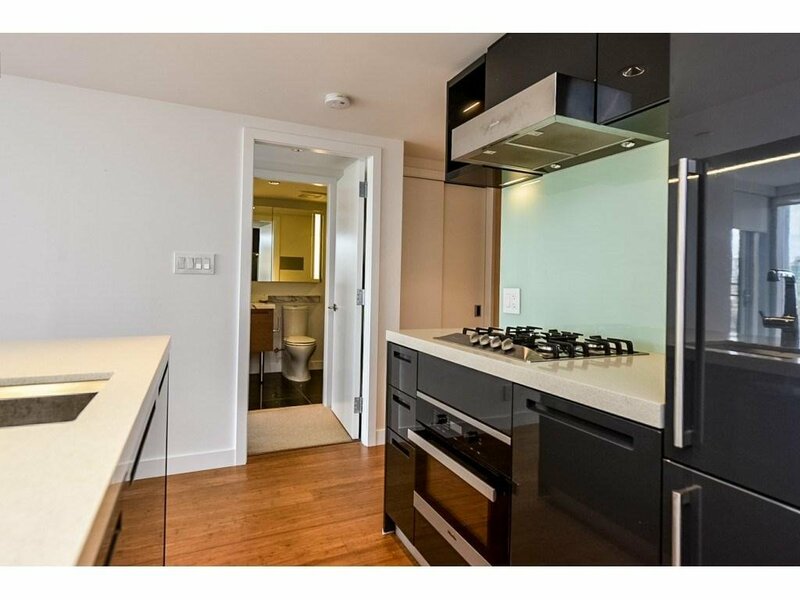 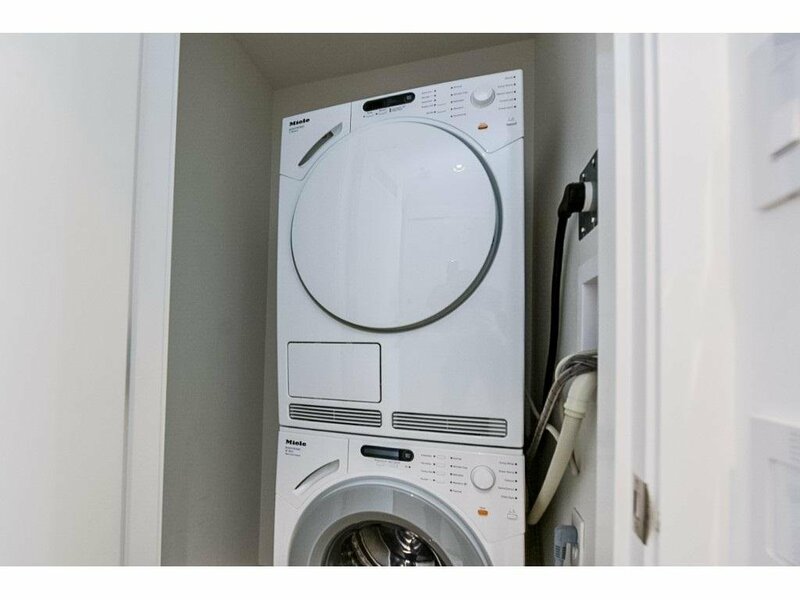 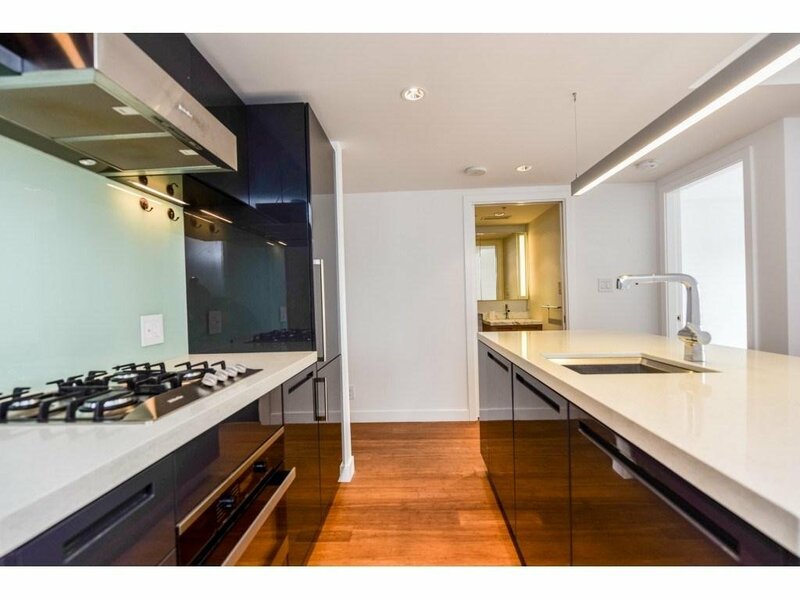 This unit has gourmet kitchen with Miele stainless steel appliances; quartz slab countertop; Kohler bathroom fixtures and marble flooring; bamboo hardwood fioors and centralized air-conditioning and energy-efficient heating systems. 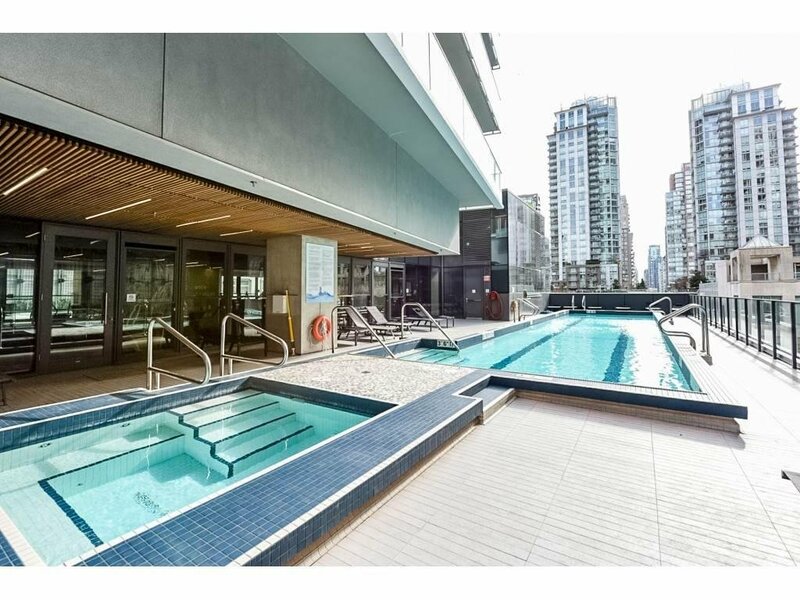 Amenities include 24-hour concierge, heated outdoor pool and wellness centre. 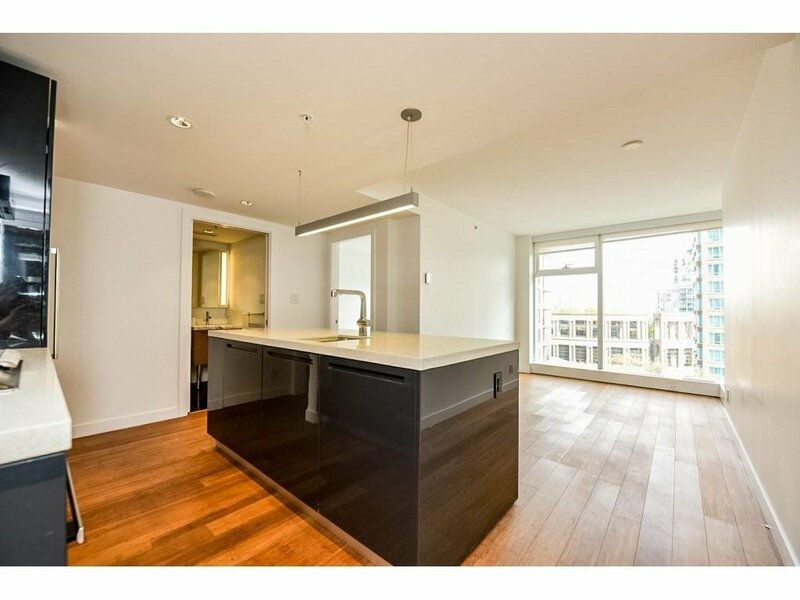  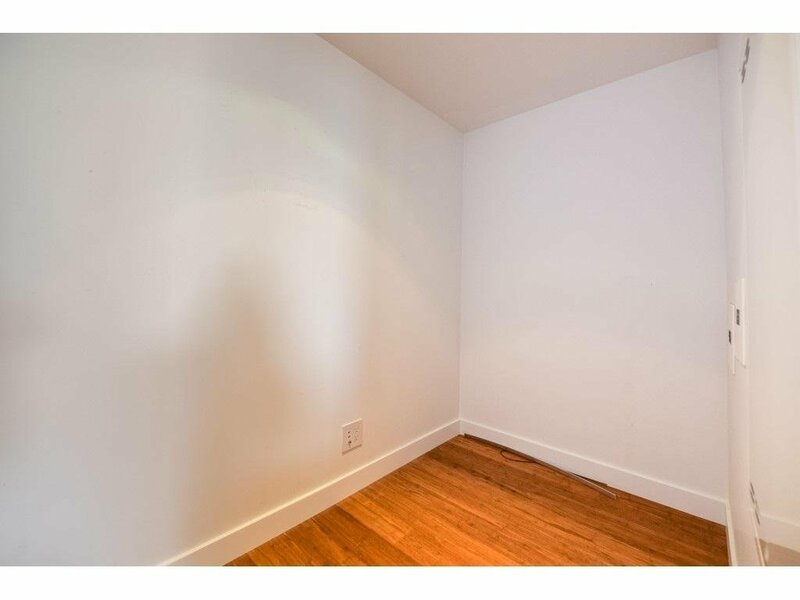 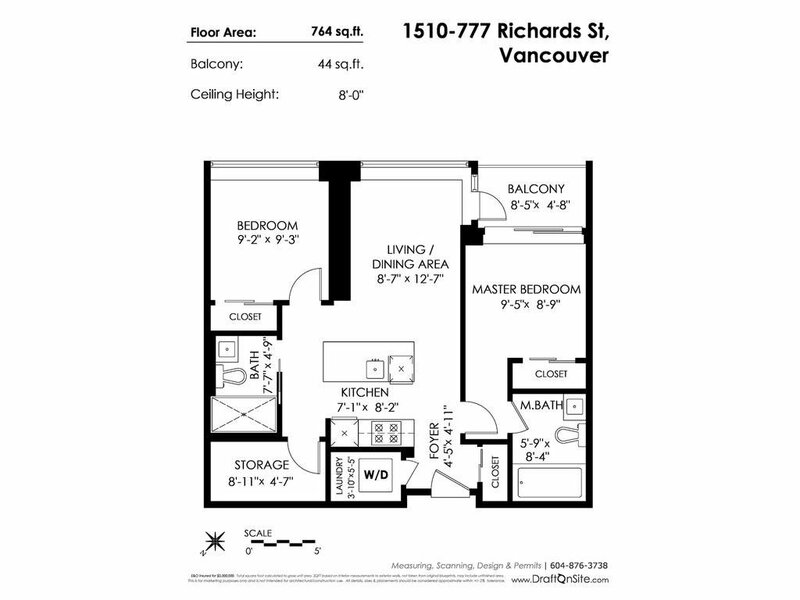 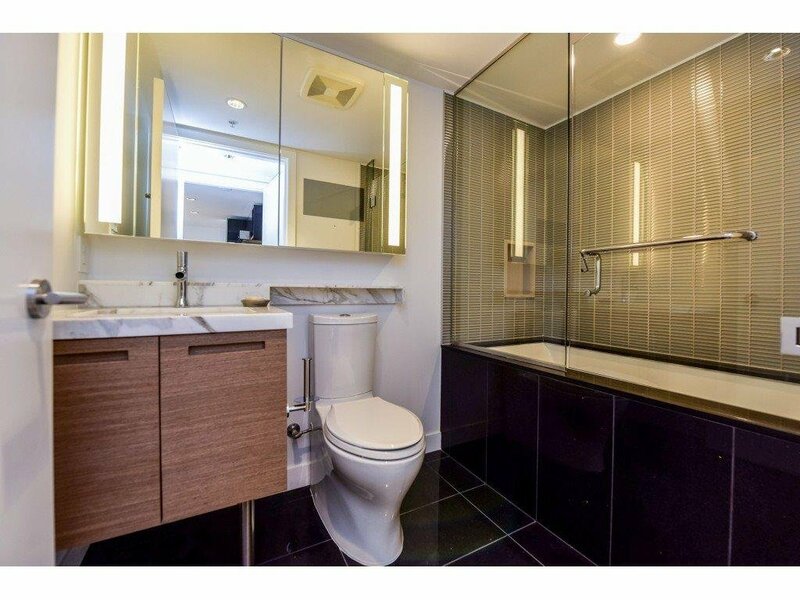 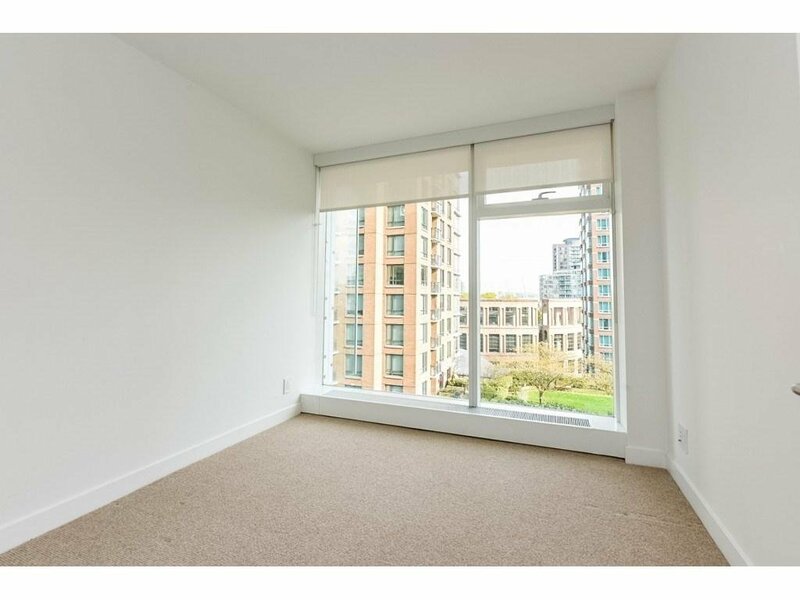 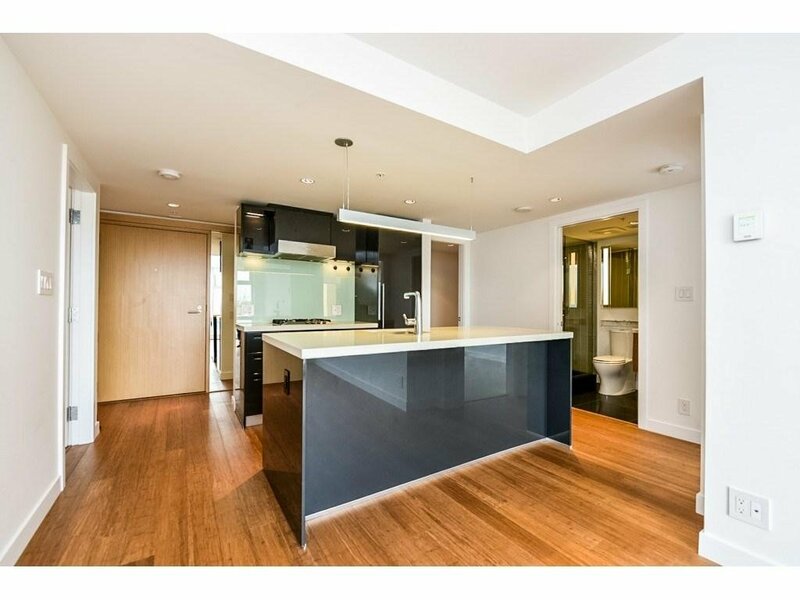 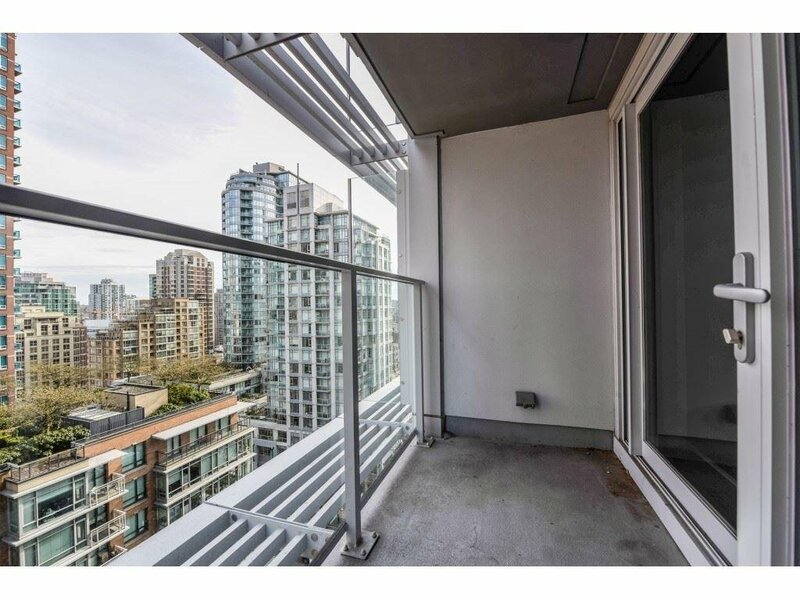 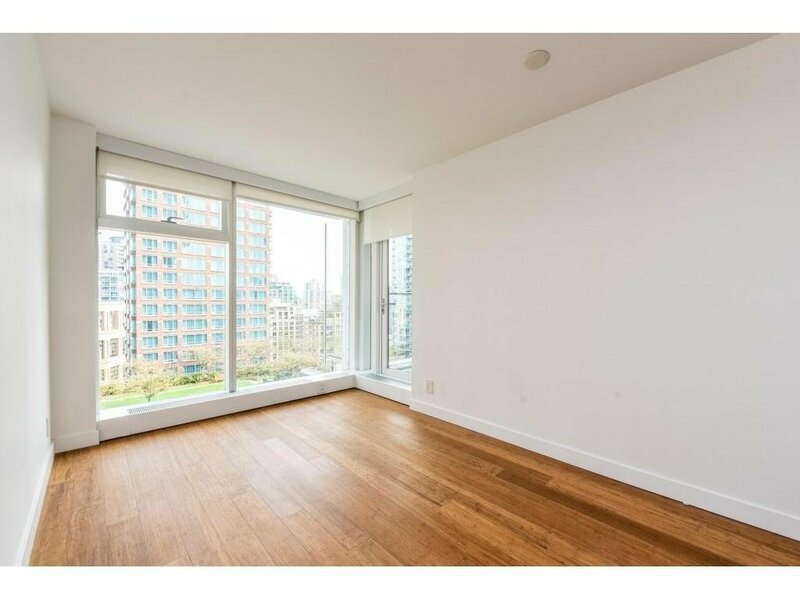 Walk to Skytrain, Pacific Centre, Yaletown and restaurants and business centres. 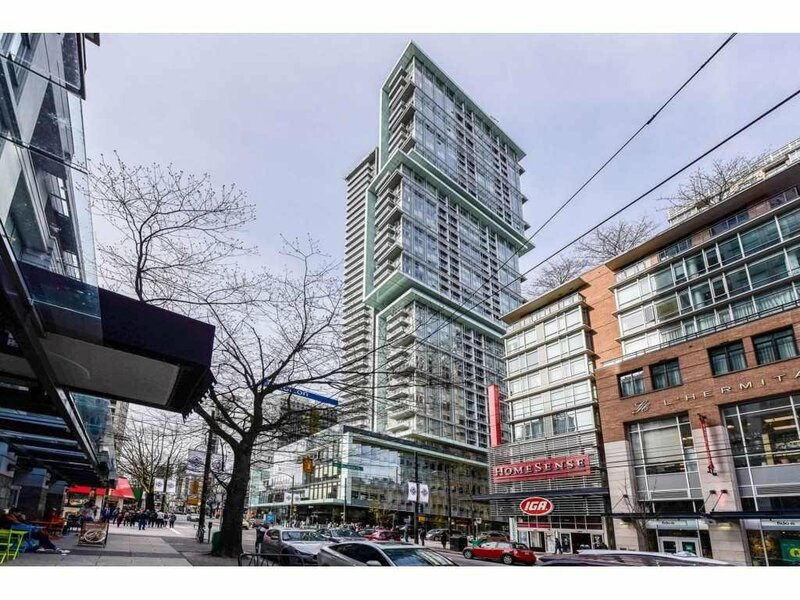 OPEN HOUSE ON SATURDAY, APRIL 13, 2018 FROM 2:00 P.M. TO 4:00 P.M.